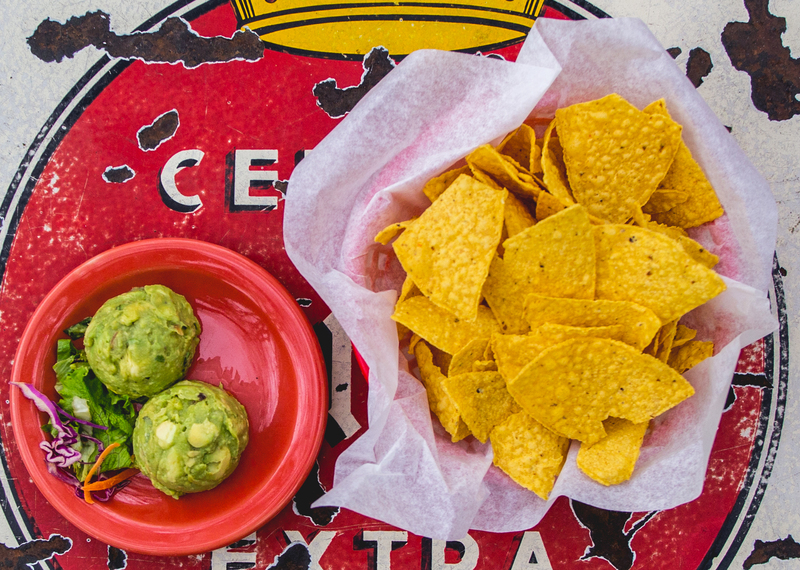 Chuy’s guacamole delights every traditionalist out there. 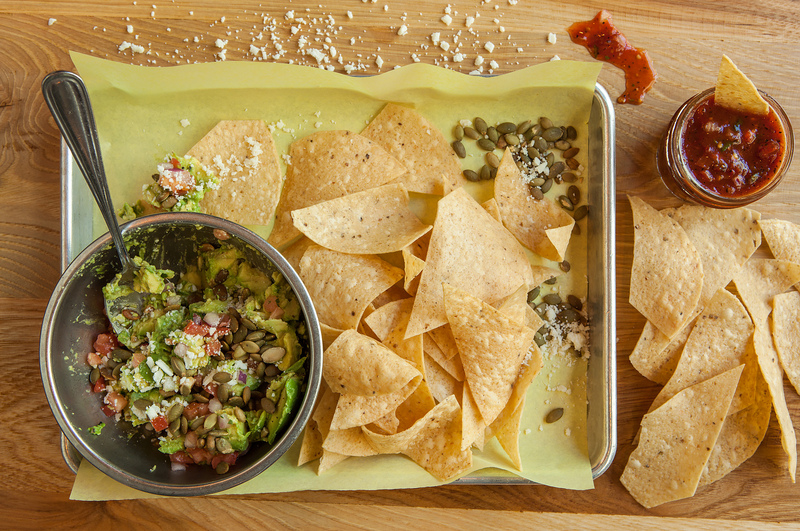 The Austin original uses ripe Haas avocados and housemade salsa fresca (aka pico de gallo). All this goodness is served on top of a lettuce salad. Simple and delish! For a meal with a show, visit Z’Tejas for the tableside guacamole appetizer. Avocados are smashed right in front of you, and you can add a wide range of mix-ins, like tomatoes, onions, jalapeños, cotija cheese, and more. You can even customize the heat level by adding in a smokey chipotle sauce or just regular chipotle sauce. 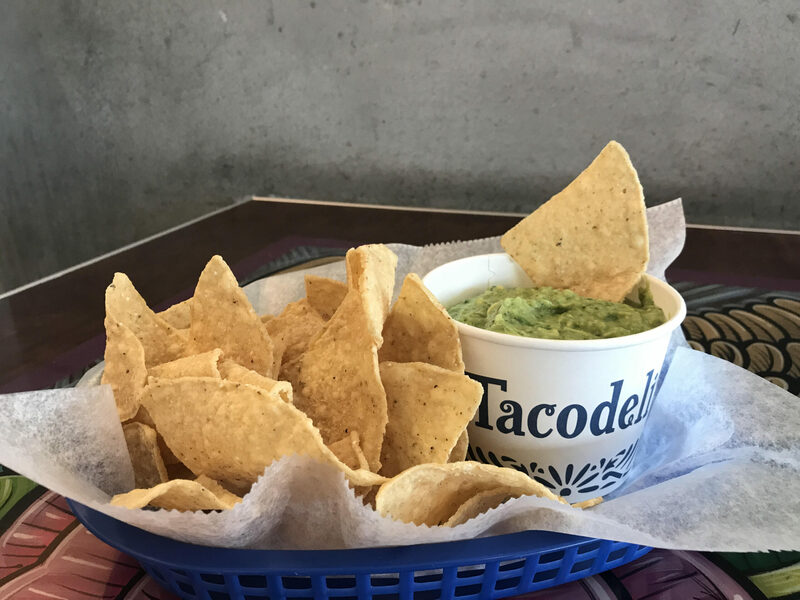 If you like eating food with a kick, then Tacodeli’s guacamole is for you. 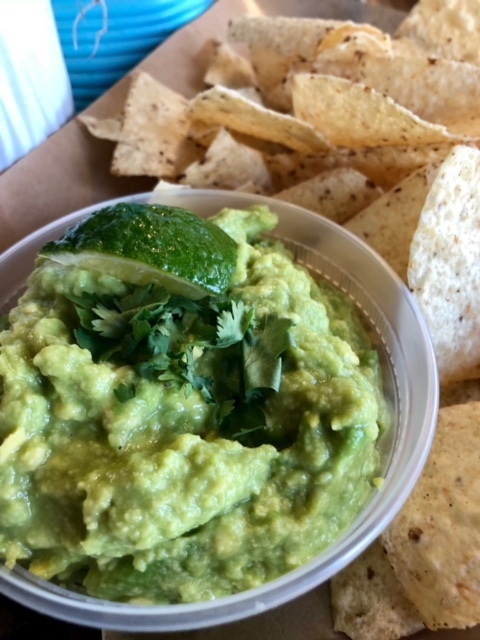 Made with avocados and spicy serrano peppers, this guac is great on its own or with one of the many delicious tacos Tacodeli offers. The smashed guacamole at Jack Allen’s Kitchen has a reputation that precedes it. A crowd favorite, this green appetizer is made with smashed avocados, tomatoes, onions, cilantro, and cotija cheese. Then, it’s expertly topped with pumpkin seeds to add texture. 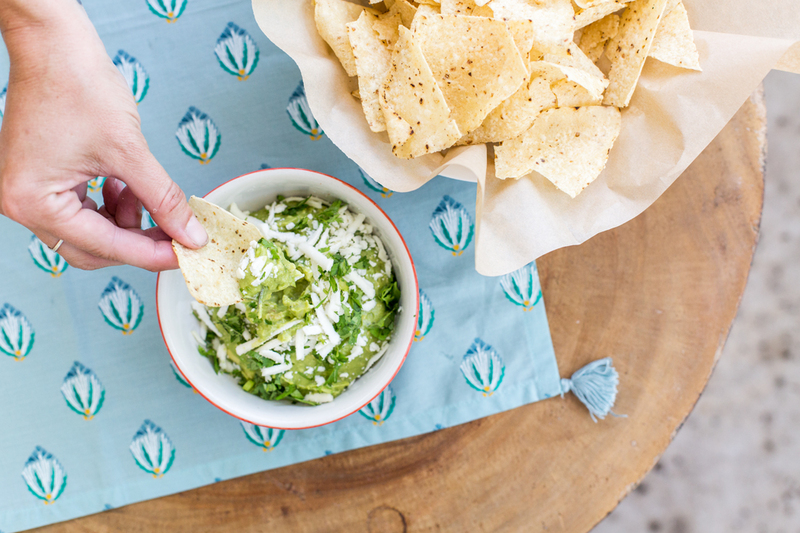 Pure guacamole lovers, rejoice! Valentina’s dish is made out of avocados only, seasoned with just lime juice and sea salt. So simple! Owner and pitmaster Miguel Vidal grew up with a no-frills guacamole recipe. Today, he shares the same recipe with his customers at Valentina’s Tex Mex BBQ. The guacamole al chipotle at El Alma doesn’t shy away from a rainbow of flavors. It’s a mix of traditional ingredients, but with a twist. 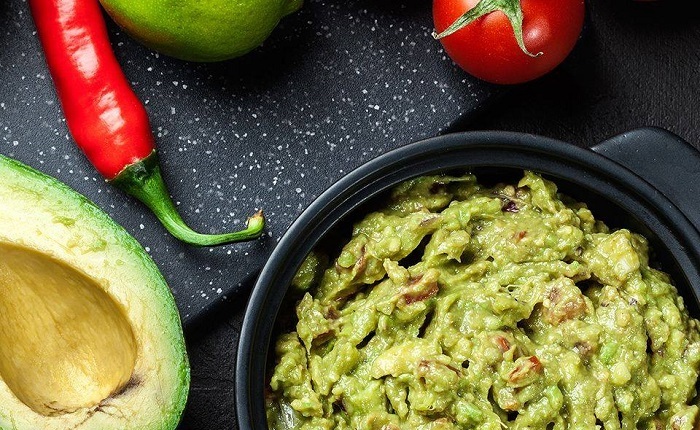 The smoky chipotle crema is what takes this guacamole to a whole new level. Also, the bowl is served with satisfying housemade tostadas. 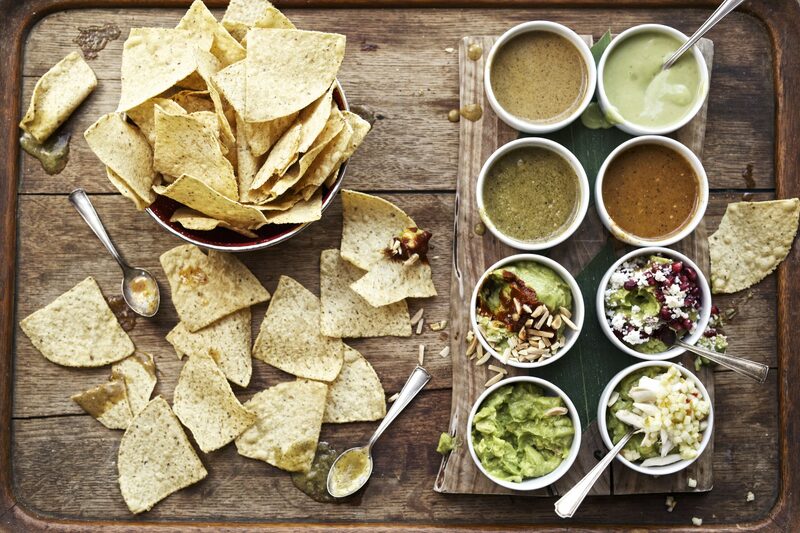 La Condesa has something very special for the adventurous eaters–the guacamole tasting. It comes with the four versions found on the menu, so you can keep your tastebuds happy with non-traditional combinations like chipotle pureé and queso fresco guac. And then there’s one with crab, jicama, and lime. The tasting includes a few different salsas to try, as well. 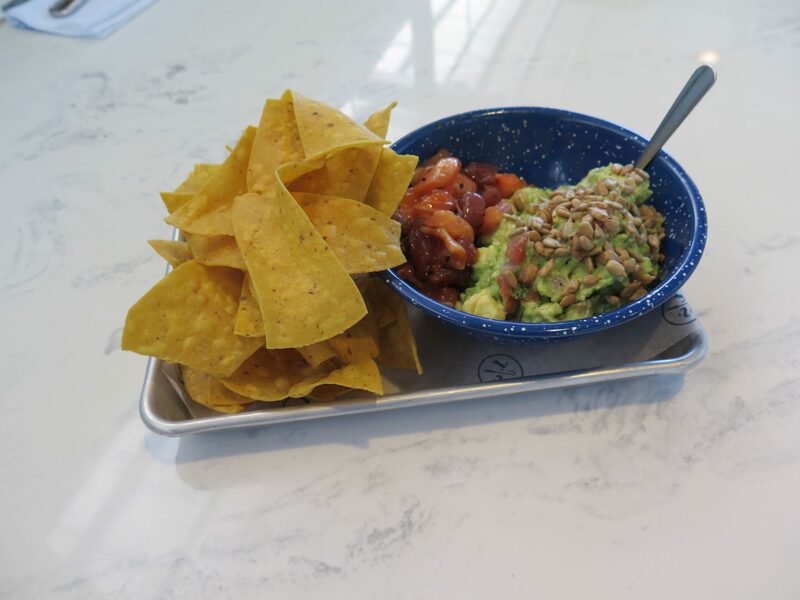 If poké is your love and you feel the same way about avocados, then Salt Traders Coastal Cooking has the right guac for you. The simple-yet-yummy appetizer comes with a side of housemade poké and it’s finished off with roasted pumpkin seeds. This green goodness is the perfect balance of chunky and smooth. “Guero’s Famous Guacamole” is a title that’s rightfully earned. The half chunky, half smooth avocado goodness is dressed with lime and salt, with a modest speckling of onions and tomatoes. Wash it down with a cold margarita and you’re officially an Austinite. 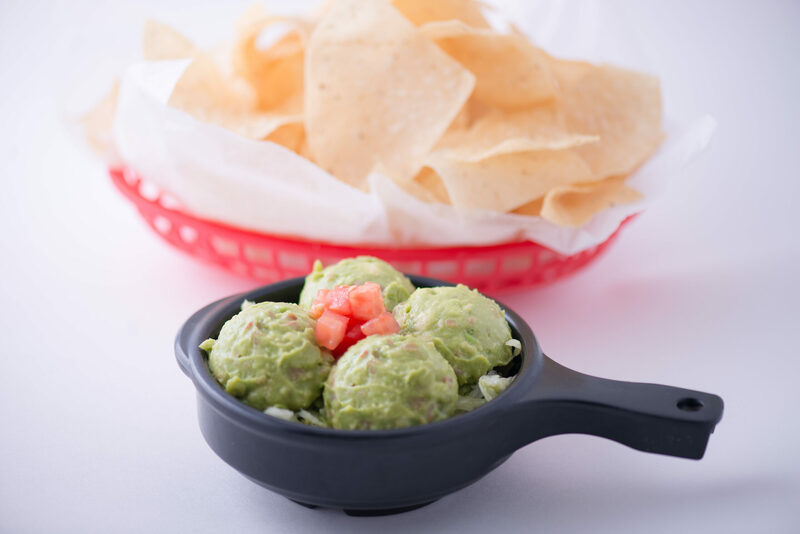 Fresa’s guacamole is just as colorful as the neon chicken sign. In addition to traditional guac, Fresa’s offers two unique creations. The green apple guacamole is made of avocados mixed with pineapple, jicama, and mint. For a meaty, heavier version, try the chipotle bacon guac, which is a combo of chorizo, adobo, and queso fresco. 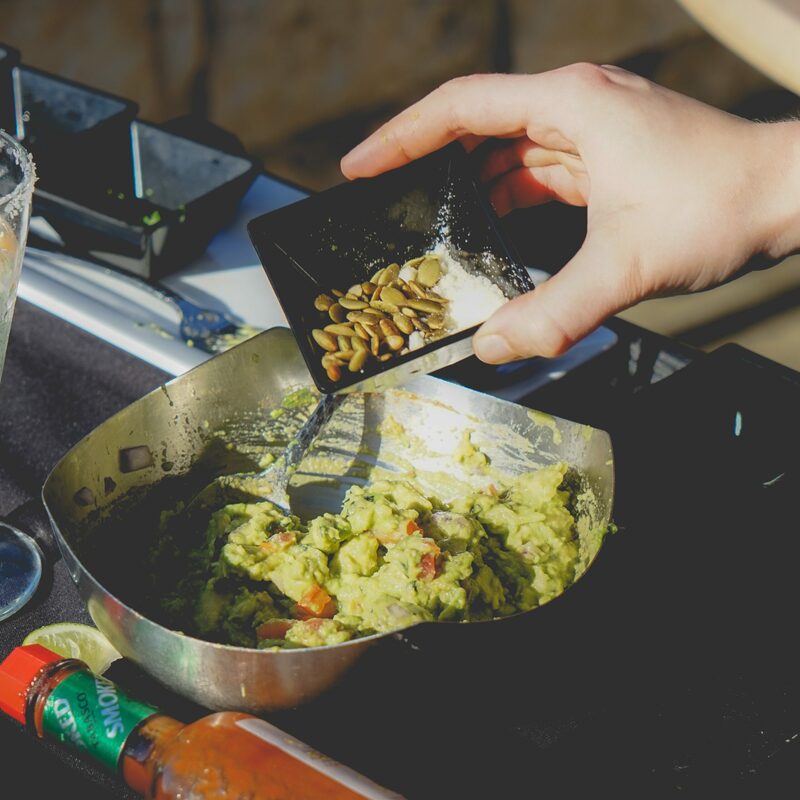 Where is your favorite place to rock out with your guac out in Austin? The original version of this article was published March 27, 2015.